Members may attend a luncheon at a discounted rate. For multiple member registrations, please register individually. As a member, you may bring guests at the Guest Registration rate. Secrets to Page #1 Ranking"
Terry Pope is a foremost authority on LinkedIn Profile Search Engine Optimization and getting people found internal to LinkedIn as well as externally via the search engines such as Google, Bing, Yahoo, etc. He brings hands-on creative and business leadership experience in traditional and digital media and expertise in projecting clients' personalities to their LinkedIn Profiles. He focuses on social media profiles and high impact personal websites that boost search results across a broad array of search engines. As a reminder, we will be collecting donations for our charity Patriot Paws at our luncheon. For a full list of items requested or to make a donation, please visit our Giving Back page. Westin Galleria is providing complementary self AND valet parking for our event. 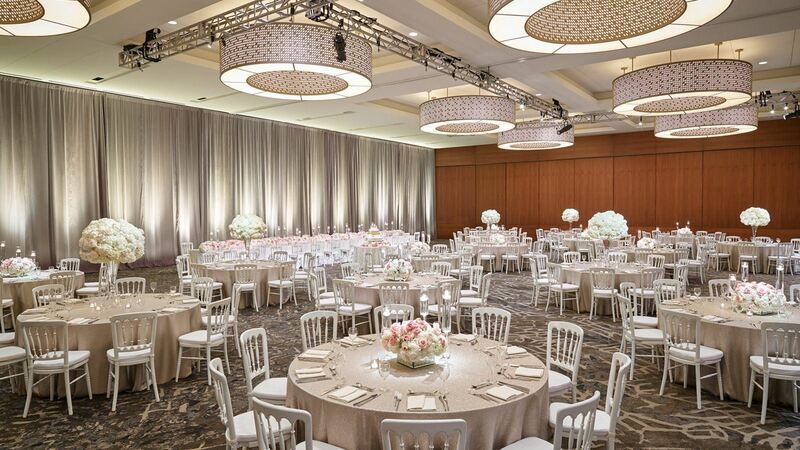 The mission of Society of Wedding Professionals, Inc is to be a cultivated association that supports and fosters professionalism through networking for the welfare and betterment of the wedding and overall event industry.